Love it!!! Wore it at work all day! Just for fun we bought a set of horns to wear to a concert by an AC/DC tribute band. They worked great throughout the entire show and many tried to take them and/or buy them from us. 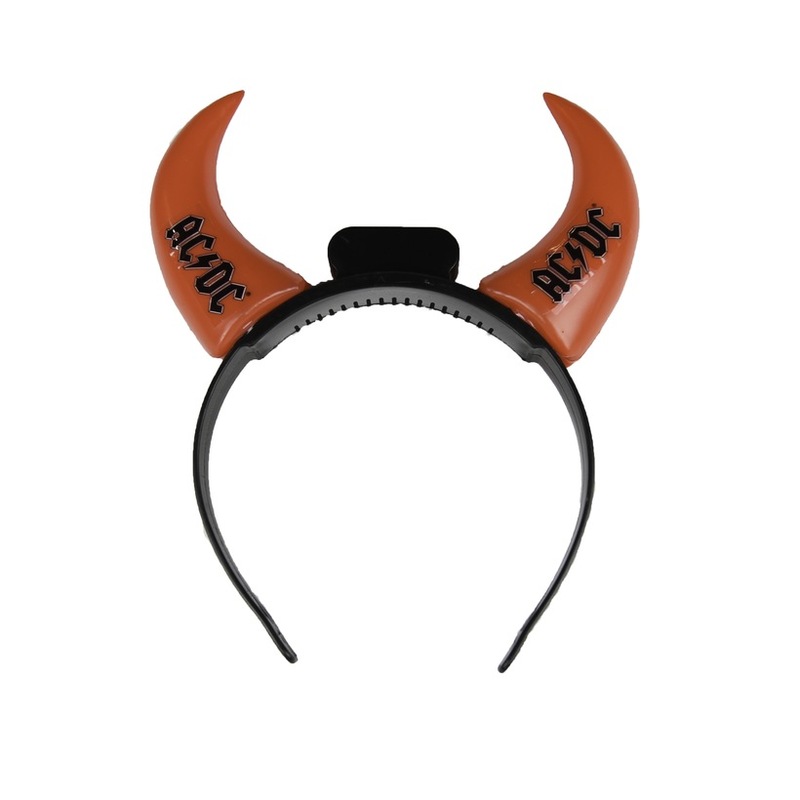 Of course, we would rather wear them to an authentic AC/DC show...hopefully the band will tour again in the near future. Great product - and the kids have enjoyed wearing them while playing the air guitar.